As always, the video holds all the content. This time that’s especially true, so be sure to watch it! Well, as you can see at the top of this article, I have a new logo! Hopefully, you like it. Let me know! New URL, Custom YouTube link and new twitter account! I have a new domain and this blog is now also reachable using http://intermit.tech ! Currently this just still links to http://blog.quindorian.org but this will change in the future! Joining the new URL is a new custom URL for YouTube! My channel is now reachable using http://youtube.com/intermittech . That should be a bit easier to remember. And last, instead of using my personal @Quindor account for twitter I will be using @intermittech for blog related subjects. Feel free to still follow me personally, though! Well, any link to Aliexpress on my blog will do really. If you aren’t looking for anything in particular, click here to go to the normal main shopping page. Of course, linking to good products is much more interesting! This charger is truly universal. It will charge your 18650 or 26650 Li-ion cells but will also charge rechargeable AA and AAA batteries. And it auto detects all the different types and you never have to worry about it again. Very highly recommended! Flashlights is another hobby I have. I hope to do more reviews and videos about them in the future, but for now, I’ll settle with linking some great one’s down below! 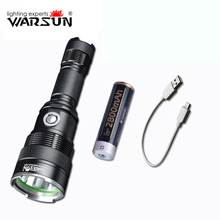 To start off, an affordable flashlight, nice light production and best yet, this kit has the flashlight itself but also includes an 18650 battery and the flashlight has a micro-USB port with which you can charge the battery! 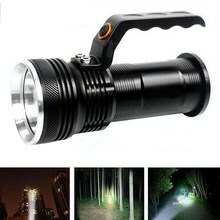 An excellent flashlight to start off with, to have in the car, in your desk at work, you name it! Do you need more lumens? And let’s face it, who doesn’t? Take a look at this one. It’s a bit more expensive than the one above but still not crazy and it will certainly give you might lumens! Just stop it, gives us real power in our hands! Ok, you asked for it. 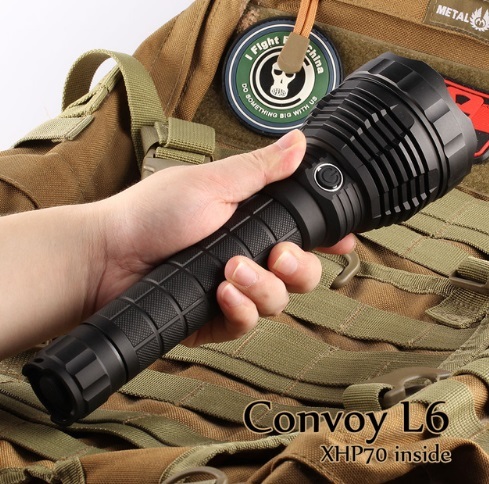 This flashlight doesn’t come cheap, but it’s the top of the line, that’s for sure. It looks like only one LED in there but this one LED outshines 10 or 20 of the other types! If you really want to light it up, get it! Make sure to get it on sale during 11-11 because you are getting a really good deal! Most of those flashlights come without batteries. I already linked a battery charger which can charge almost any battery on the planet so here are some links to batteries. Yes, there are cheaper links, but these should be good or even great! 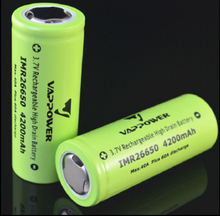 Choose either 18650 or 26650 for the battery format. The last green ones are included for the behemoth flash last listed last. While the second batteries listed will work, the last one’s will be able to truly let you achieve peak lumens! One my posts can’t be complete without phone chargers! I’ve included some that I tested before. Some of them are really cheap during the sale right now! 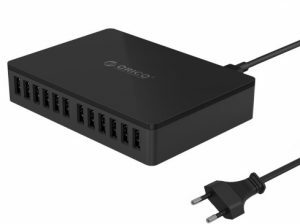 The Orico DB-12P, 12 ports of full USB POWER! 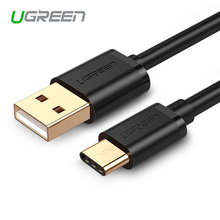 As you’ve been able to see in all of my videos, you can buy good or bad USB charging cables. 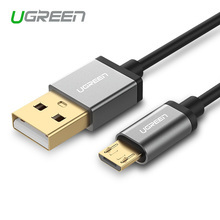 I’m not going to go through all of the brands I’ve listed in the past so here is two good cables! 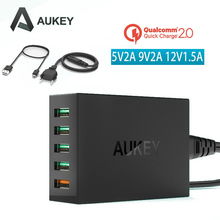 Need power for on the go? 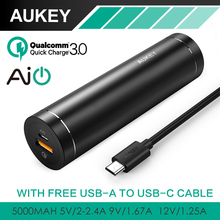 Check out the following power banks! This behemoth has it all. 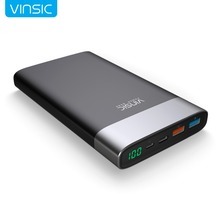 20.000mAh of capacity, 2 normal USB port of which one has Quick Charge and a USB-C port which can be used to either charge a device or the power bank itself! 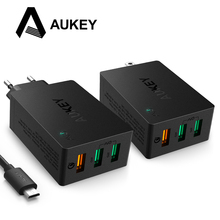 On top of that, it supports charging using Quick Charge so it fills up multiple times faster than a normal power bank would! This tiny little power bank basically has a 26650 battery inside of it. Still, that’s enough to charge your phone once or twice without emptying it. 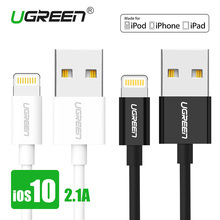 It also supports Quick Charge so it will fill up your phone as fast as possible! 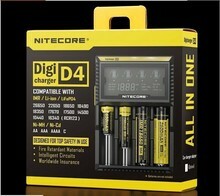 Oh yea, Nitecore chargers, one of better on the lower price market! Quite popular in the E-Smoke scene as well. As you tend to have these devices close to your mouth/face, safety is very important. 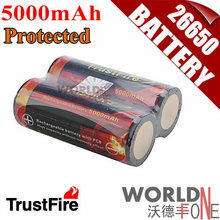 I would not recommend to buy -ANY- battery from Aliexpress or anywhere from China. The quality is very inconsistent (they just rewrap any battery they could cheaply buy), specifications are mostly overrated. Even worse, sometimes you’re getting faked batteries, small cell, in a concrete or sand filled 18650/26650 housing, yet the quality could be dangerously low. It even happens on the most respectable Ali sellers, as they can be fooled as well. Try to get a battery from the known ‘big 4’ ( Sony, LG, Samsung, Panasonic ), or one that is based on a cell from those (with added protection). http://www.nkon.nl is a respectable seller of those in The Netherlands. Sure, I can agree with that, but vaping is a very specific usage and requires a very high drain battery. I use these batteries in my flashlights and have been doing so for years. 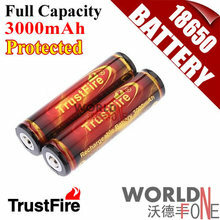 The good trustfire batteries are actually well suited for it. I haven’t had one fail on me yet! If you are a bit careful where you buy from, I believe you’re fine.